Unrivaled cutting performance, 40x more durable than the standard blade, this snap-on blade system eliminates the need for any tensioning or blade alignment. 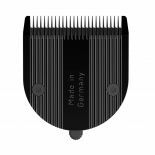 For use with Wahl cordless clippers including; Academy ChromStyle, Academy Motion, Beretto, Bellissima & Bellina. 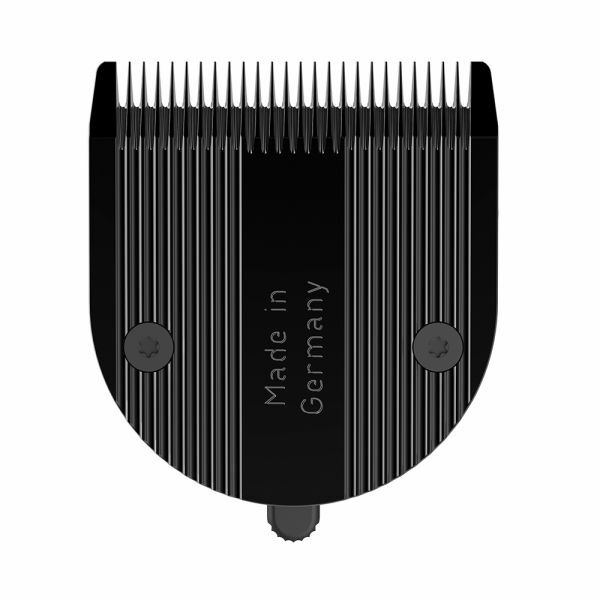 Variable cutting length from 0.7mm - 3.0mm.